"Die Wanderer" is a new concert project featuring unkown pieces by Salomon Sulzer. The project - building bridges between classic Viennese and traditional Jewish music, and between Palestinian, Jewish and International musicians - refers to a well known song written by Franz Schubert and world premiered by cantor Salomon Sulzer in the early 19th century. 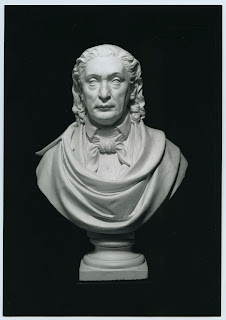 Salomon Sulzer, the Hohenems born chief cantor of the Vienna main synagogue after 1826, was famous for his fantastic baritone voice. Artists like Franz Liszt, Giacomo Meyerbeer, Robert Schumann and Niccolo Paganini travelled to Vienna only to hear him and praised his exceptional voice and performance. But Salomon Sulzer was also an important composer of his period and the mentor of modern cantorial music. The project has been developed by the Jewish Museum Hohehenems in cooperation with K und K Wien - agency for artists and international projects, and will be presented in partnership with the Hamakom Nestroyhof Theatre in Vienna and the Austrian Hospice in the Old City of Jerusalem. 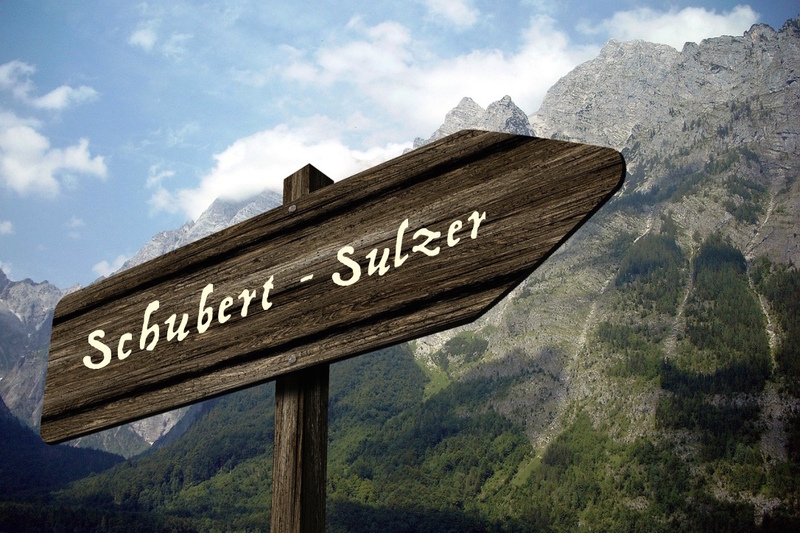 The aim of the organizers is to revive Salomon Sulzer's wonderful creations and to present them to a wider audience. 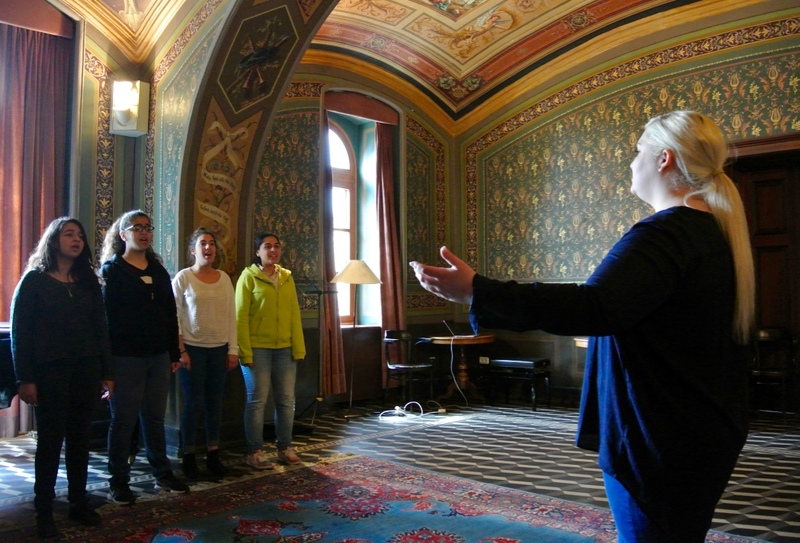 The concerts which will take place in Hohenems, Vienna and Jerusalem will involve an ensemble of Austrian, Canadian, Finnish, German and Israeli musicians as well as four extremely gifted young Palestinian voice students. 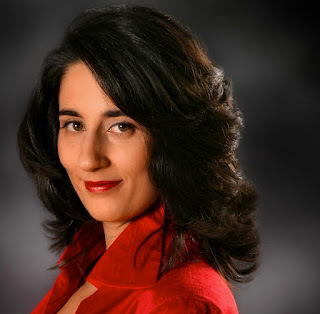 Rehearsals started in Jerusalem in March 2016 at the Austrian Hospice Academy where the four impressive Palestinian talents were coached by Austrian alto Veronika Dünser and pianist Karl Kronthaler. 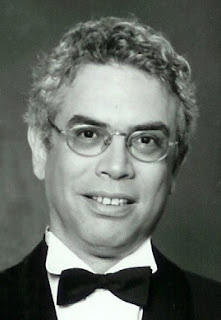 Musical director of the program is Prof. Lorne Richstone, a prestigious expert in his field who has rediscovered and edited much of Salomon Sulzer’s repertoire. Among the presented pieces are also creations of Salomon Sulzer's sons, Joseph and Julius Sulzer, both renowned artists and composers in Vienna and abroad at their time. Joseph Sulzer was a demanded violoncellist. 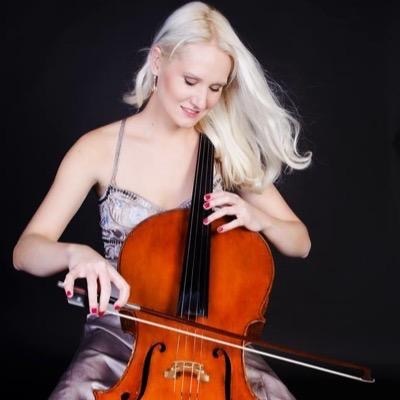 A selection of his compositions which are unheard in today's music world will be presented by Finnish cellist Liina Leijala. Salomon Sulzer was known to be a friend of Franz Schubert. He not only world premiered a big number of Franz Schubert's pieces for baritone, the two composer friends set the same poems to music and quoted each other musically in their creations. Art songs will therefore be a big part of the program interpreted by soprano Shira Karmon. "Die Wanderer" (German for "The Wayfarers") will be performed for the first time at the Salomon Sulzer Hall, a former synagogue in Sulzer's birthtown Hohenems, on June 25th 2016. The project is supported by the Cultural Section of the Gouvernment of Vorarlberg. IBAN: At732060200200049971 - BIC: DOSPAT2D - Purpose: "Die Wanderer"